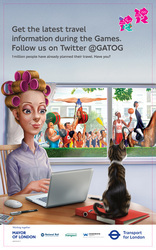 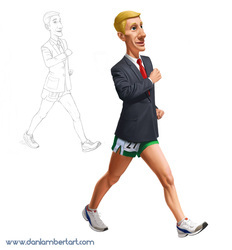 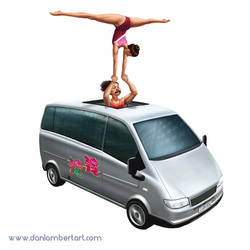 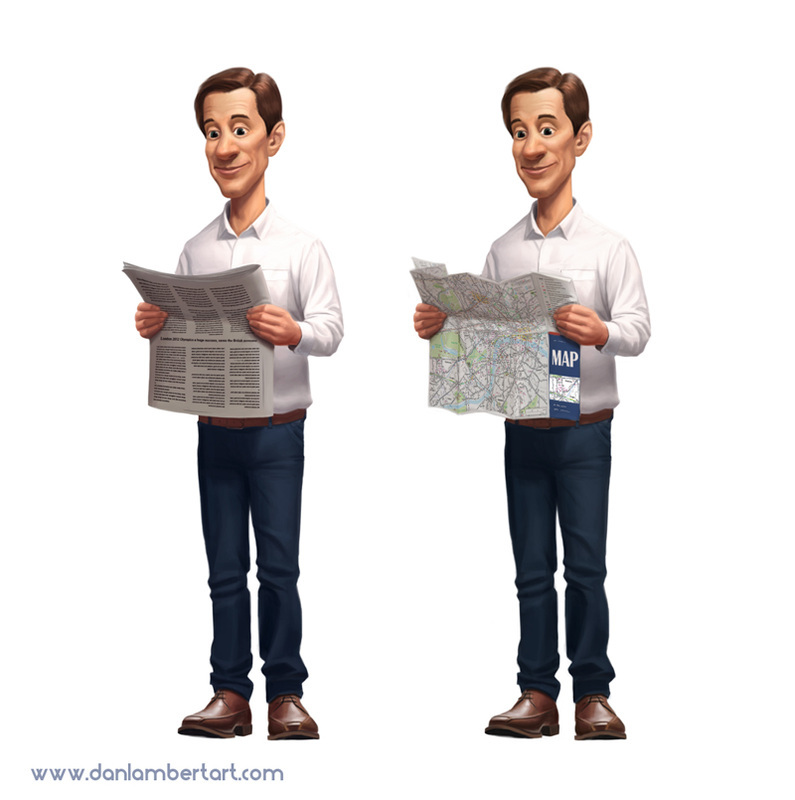 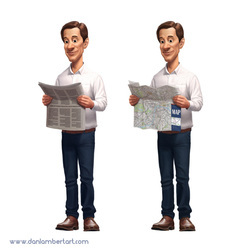 London 2012 - Dan Lambert Illustration. 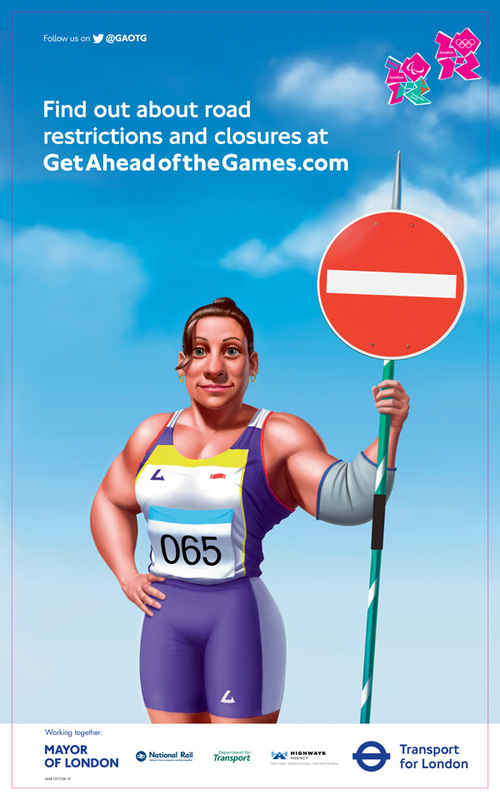 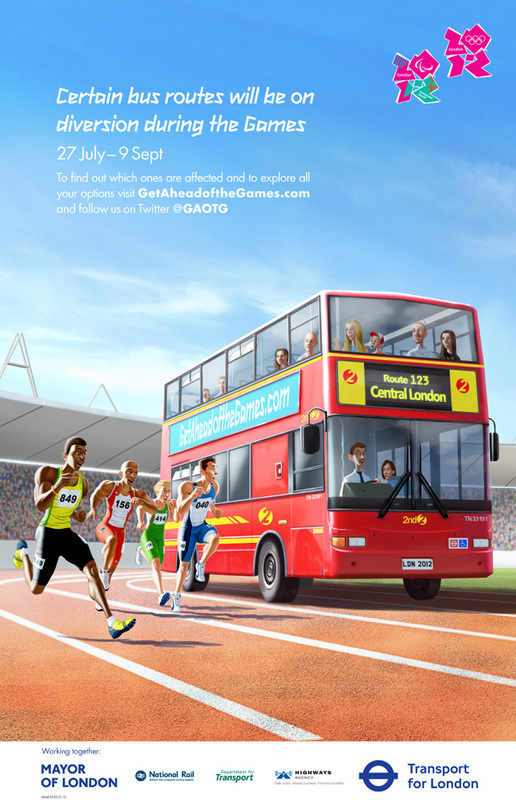 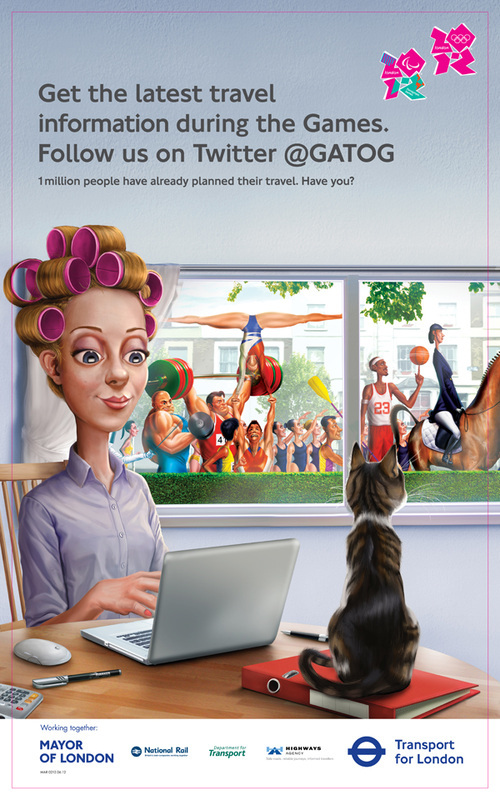 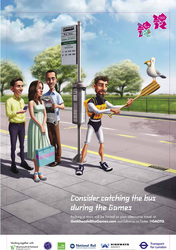 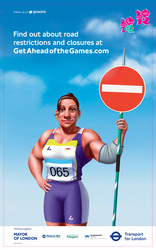 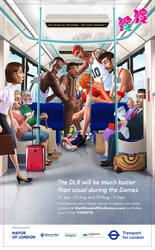 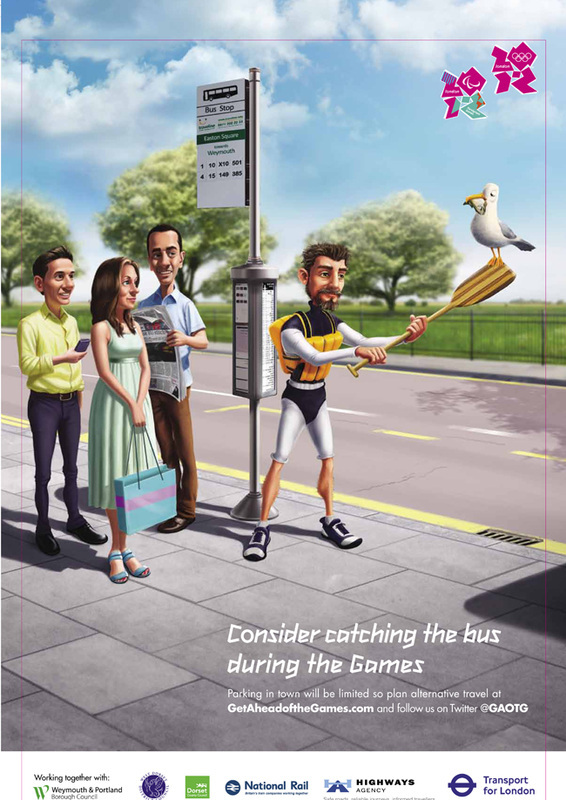 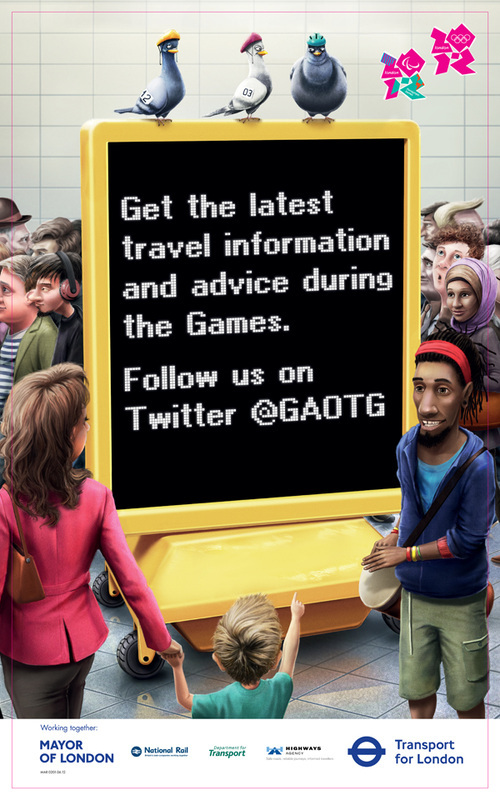 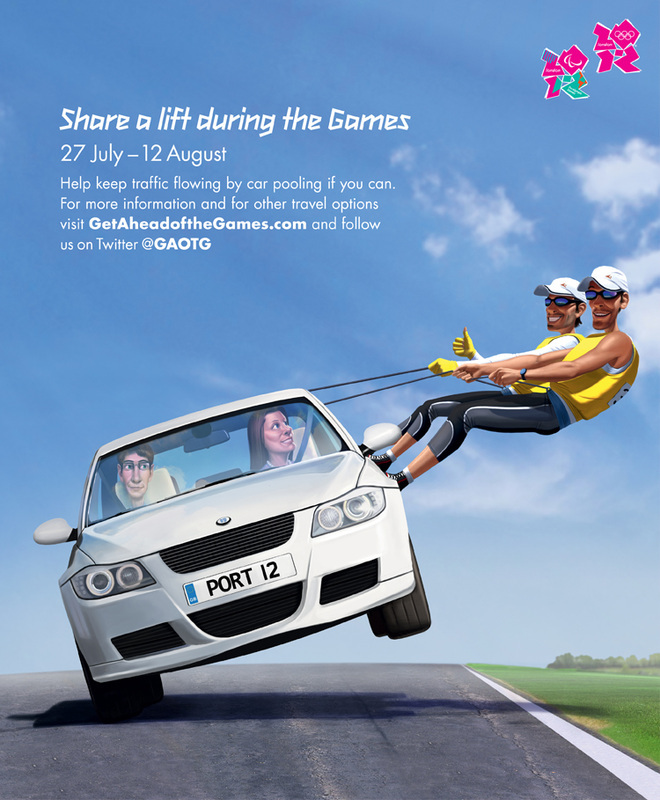 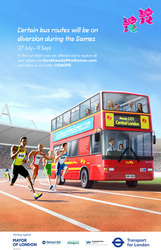 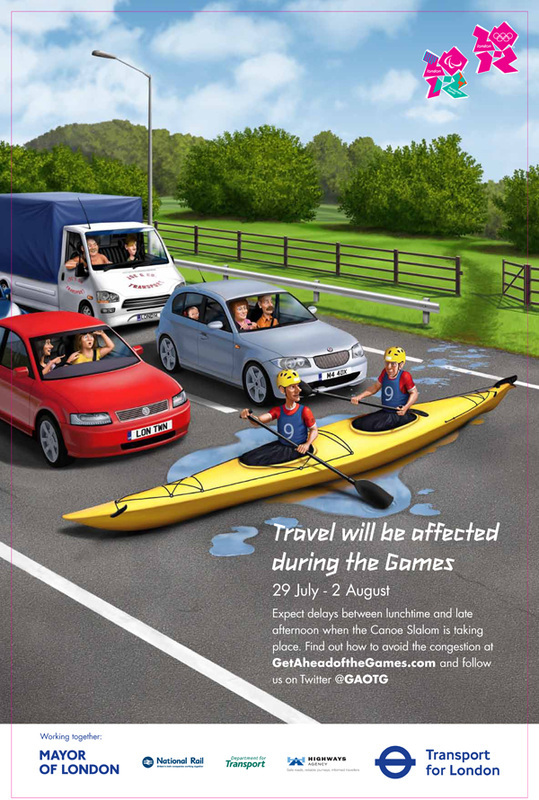 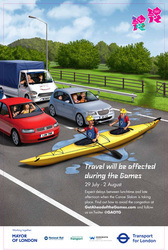 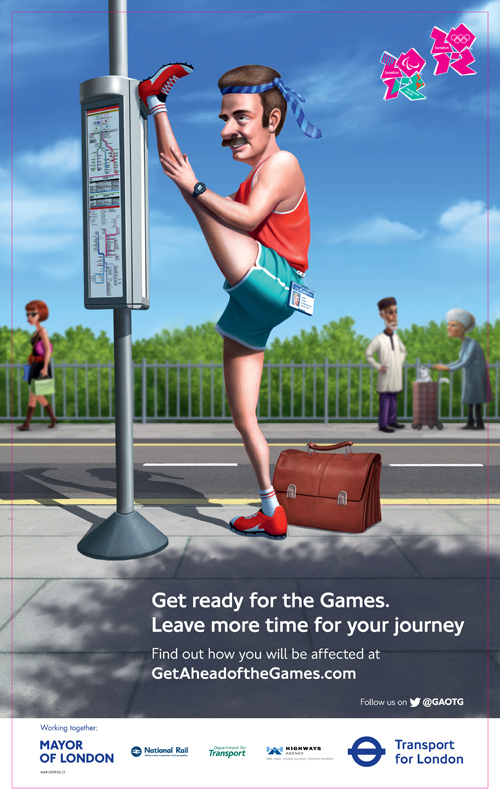 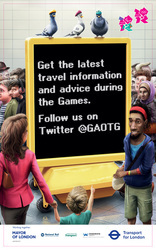 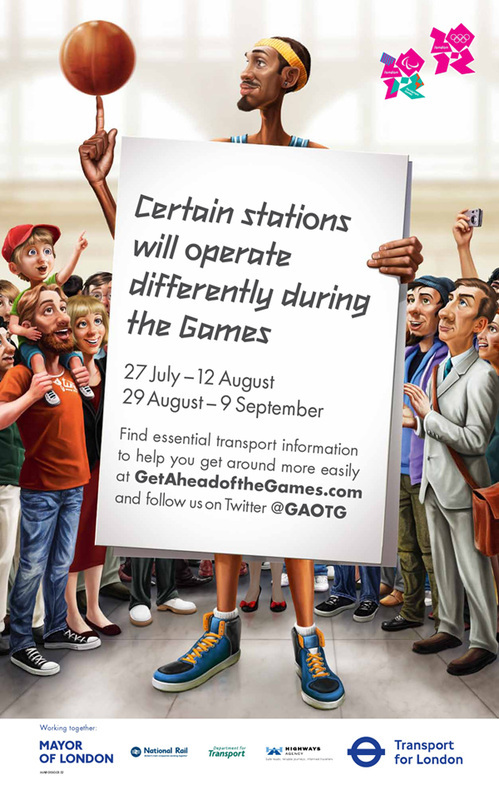 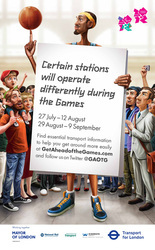 ​The Get Ahead of the Games campaign was developed at M&C Saatchi (London) with Transport for London to make the public aware of the huge impact the 2012 London Olympic Games and Paralympic Games would have on transport around the country. Additional art direction from Tokyo Plastic, produced by Picasso Pictures.